Convivial is a coworking space in Milan. On their premises, the social setting and atmosphere of a bistro café is mixed with the dynamism and professionalism of a digital and social environment. The aim of Convivial’s Smart Space is to offer a comprehensive range of services so that people who share the space feel comfortable and relaxed. 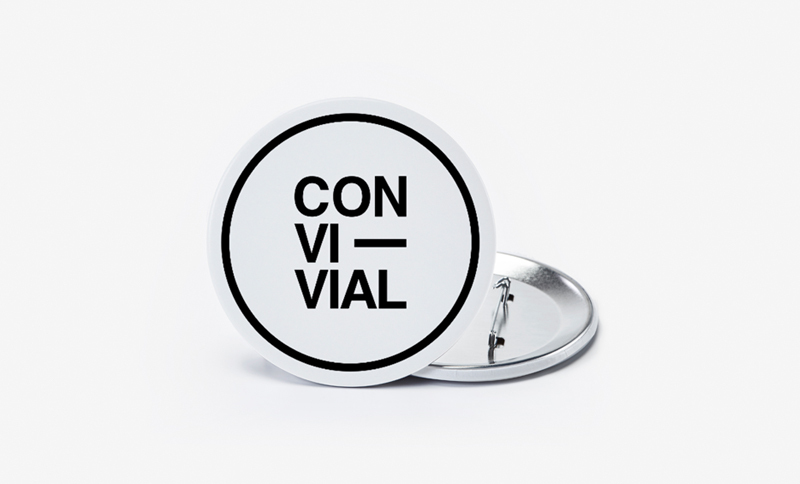 In order to identify all of the staff at Convivial, the company decided to create personalised badges with the coworking logo, which reflects the nature of the space. These badges were used as an essential part of the uniform and were given away as a freebie at the opening night. What is the aim of creating personalised badges? “The aim is to create a visual impact about who we are. This way, our logo is instantly recognised every time it appears, even in photos published on social networks”, says Martina, Marketing & Operation Manager at Convivial. 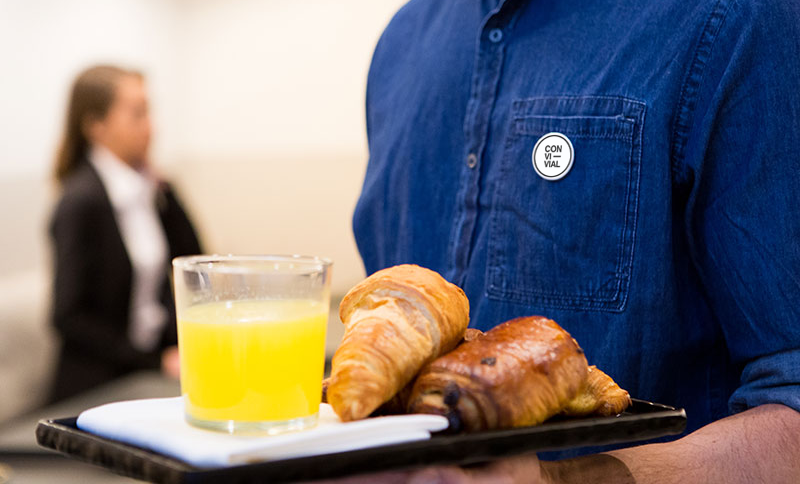 Personalised items such as badges, t-shirts, notebooks or tote bags are some of the most popular products for increasing visibility at a corporate event or, as in this case, at an opening party. During the opening event, all people attending admired the badges. That’s why the staff at Convivial are already thinking about which promotional item to show off at their next event.